So many features affect how a kayak performs. Sharp chines versus round chins, the angle of the sides to the water and the depth of the keel into the water all affect how the hull (or a portion of the hull) sideslips through the water. So how one predicts how much a boat will weathercock (or leecock) is beyond me. My little engineering mind is just busy evaluating the physics involved in all this stuff and I am a far cry from being a marine architects. 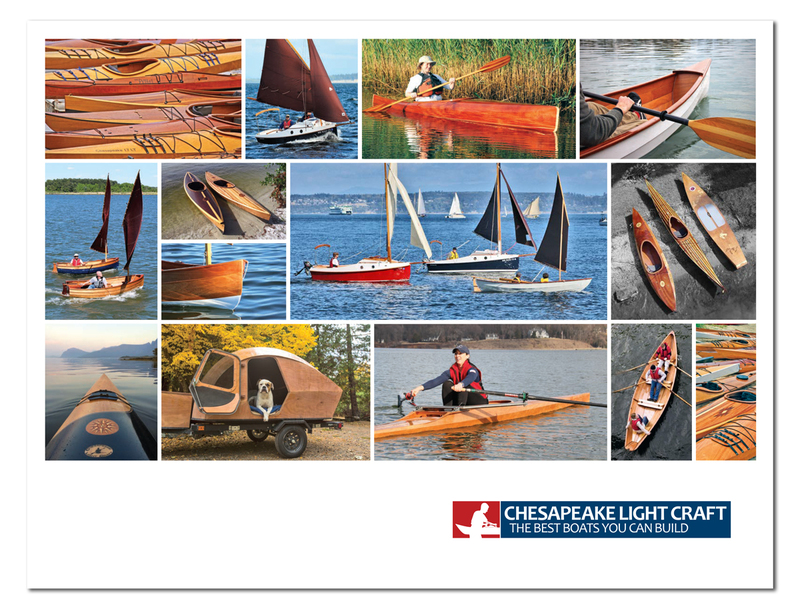 On that leecocking Mil Creek 13, I would put a fixed front skeg, more like extending the front keel line down or adding some of the deadwood back on the bow keel. I would purposely over do it so it weathercocks more than I would want and then through trial and error trim it smaller until it is just right. Adding a skeg is much easier than moving the cockpit or reworking the height of the front or rear deck.